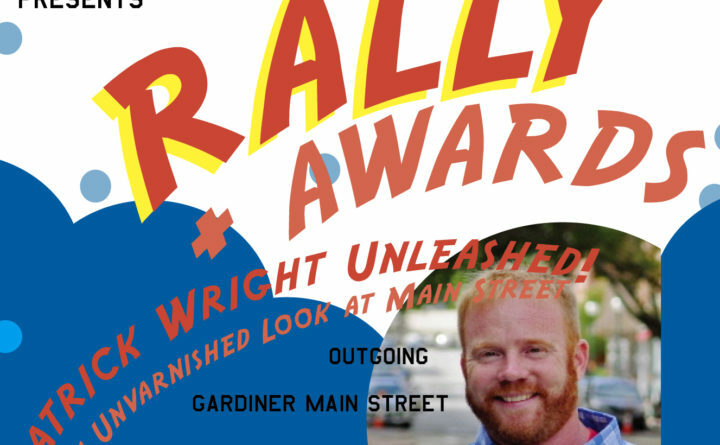 The Maine Downtown Center Rally and Awards, set for Thursday, June 14, has been cancelled. Come hear headliner “Patrick Wright Unleashed! An Unvarnished Look at Main Street.” Patrick Wright is the charismatic outgoing director of Gardiner Main Street. Also added to the lineup is Maine Development Foundation CEO Yellow Light Breen with an uplifting, big-picture view of why we do this work. Plus we’ll celebrate two coveted awards: the Downtown Hero and Project of the Year. Franco Center doors open at 6 p.m. with heavy hors d’oeuvres and a cash bar. The program will start at 7 p.m.